JAC Chandigarh 2018 has declared the result of first round of seat allocation. Candidates can check their result on the JAC Chandigarh site. 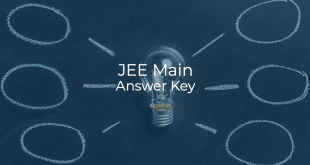 To check the result, the registered candidates have to visit the JAC Chandigarh site, enter their Roll number, password and click on “Sign In”. Check what to do next here. Visit the JAC Chandigarh portal and click on “Mock Seat Allotment Result Announced” or directly go here. Login using your Roll Number and Password. Candidates who are allotted a seat for the first time in any of the first three rounds are required to pay the seat acceptance fee of ₹40,000 to confirm their allotted seat. 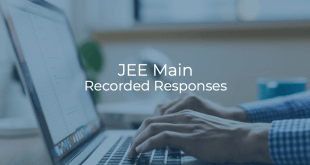 Allotted candidates are also required to submit their choice of willingness online for upgradation (Yes Upgradation, No Upgradation) for the subsequent rounds of Counselling. Candidates are not required to go anywhere for Physical reporting after seat allotment. Payment of fee using any one of the mode (Debit Card/Credit Card/ Internet banking/e-Challan) and online submission of willingness for the subsequent rounds will be treated as reporting against allotted seat. Candidates who are allotted a seat for the first time in any of the first three rounds and subsequently do not pay fee, their allotted seat will be cancelled automatically and such candidates will not be considered for subsequent rounds of Counselling except for the Spot round of Counselling (after paying the participation fee of ₹40,000). 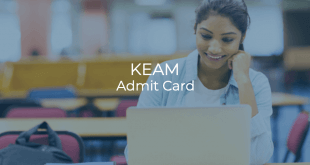 Candidates who withdraw their provisional admission at any stage, will not be considered for subsequent rounds of Counselling except for the Spot round of Counselling. Candidates need to wait for the Round 2 of Seat allocation. Candidates can also edit their choices for Round 2 during July 17, 2018 – July 19, 2018 (5PM). Joint Admission Committee, Chandigarh conducts centralised counselling for admission to B.E. / B.Tech. / B.Arch. programs of UIET Chandigarh, Dr. SSBUICET Chandigarh, CCET Chandigarh, UIET PUSSGRC and CCA Chandigarh. 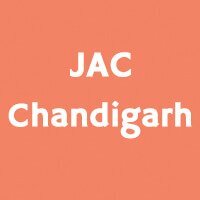 To know more about JAC Chandigarh 2018, go here.